The confidence that comes with experience draws clients to me. I take a meticulous and detail-oriented approach to every assignment. I research all pertinent aspects of a matter and focus on providing advice that may assist clients resolve it in an optimal manner, making sure I have addressed all potential issues. Clients say they appreciate that I work hard to have a firm grasp on the laws, rules, applications, opinions and court decisions that affect the work I do for them. Phil Bergeron provides general and regulatory advice to organizations, individuals, groups and agencies and litigates disputes. Clients turn to Phil for his extensive knowledge and a broad array of experience on healthcare, administrative, regulatory, judicial, legislative and constitutional issues. With years of experience in healthcare and regulatory matters, Phil provides general advice to clients on administrative processes and assists them with issues related to the application of state and federal law and regulation. Phil helps his client navigate the ever-evolving regulatory and legislative framework. Paying close attention to any changes to the areas of law that might affect his clients, Phil keeps these organizations updated. Clients appreciate the personal attention to detail and know that Phil is always looking out for matters that may affect them. Phil has lectured on administrative, regulatory, healthcare and legislative issues at state and national forums. He has presented to various healthcare and professional organizations and attorney workshops. 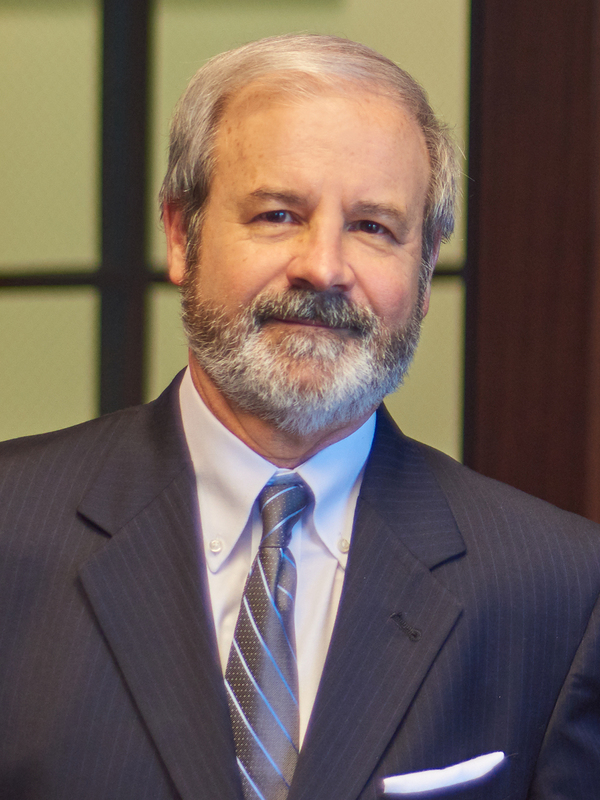 He is also an active member of the Louisiana State Bar Association, having served as Vice-Chair of the Section on Administrative Law for a number of years. Phil devotes time to pro bono work for the underprivileged and formerly served on the board of NOFHA (New Orleans Faith Health Alliance), a nonprofit corporation that offered health care to the working poor. He also provides pro bono legal services through Southeast Louisiana Legal Services.